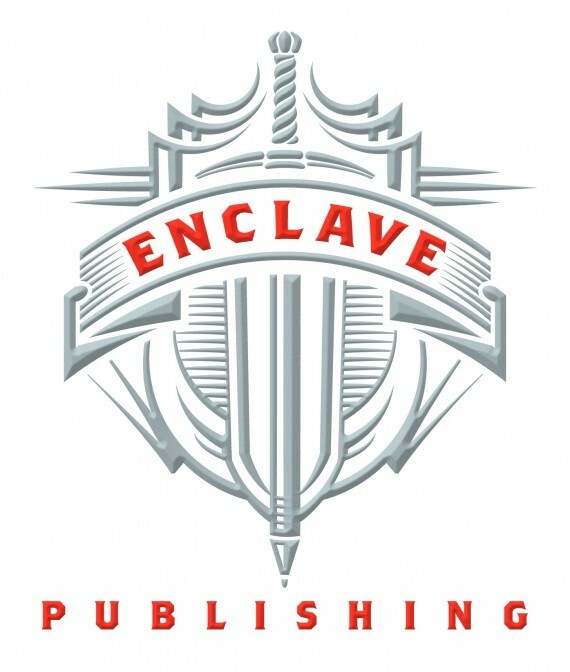 Enclave will host Star Wars EU author Kathy Tyers in a live Dec. 11 webcast. 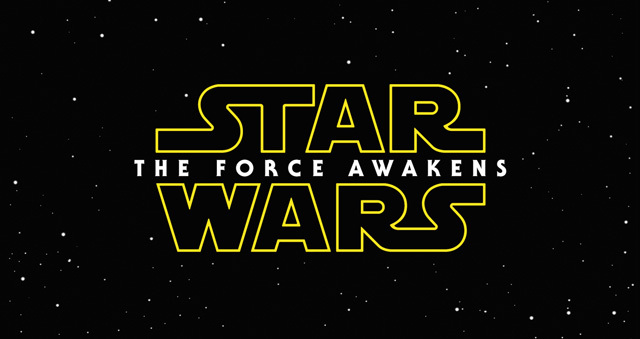 Can’t wait to find out what happens in Star Wars Episode 7? We can’t either. That’s why we asked Kathy Tyers, author of multiple Star Wars books, to come on a live webcast to share her thoughts on what might happen in Episode VII. We’re even going to have special guest appearances by Steve Rzasa, author of The Word Reclaimed, and by Morgan Busse, author of the Follower of the Word series.. Join us for a time of lively discussion and fun speculation! The free and live event will begin 7 p.m. Thursday, Dec. 11. Registrants can sign up here. 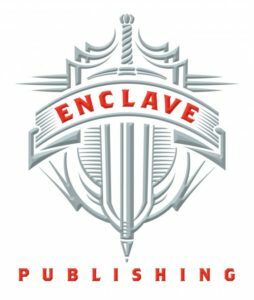 And for those of you (myself included) unable to attend live, Enclave plans to make recordings available to all registrants.